The Venezia Giulia Vitovska by Skerk is a pure vitovska, a pearl for the delicacy with which it displays its floral and fruity scents as well as its creamy and fresh structure. It is an organic and traditional wine, which is refined in barriques at a controlled temperature, and does not undergo clarification or filtration to keep its most important characteristics alive. 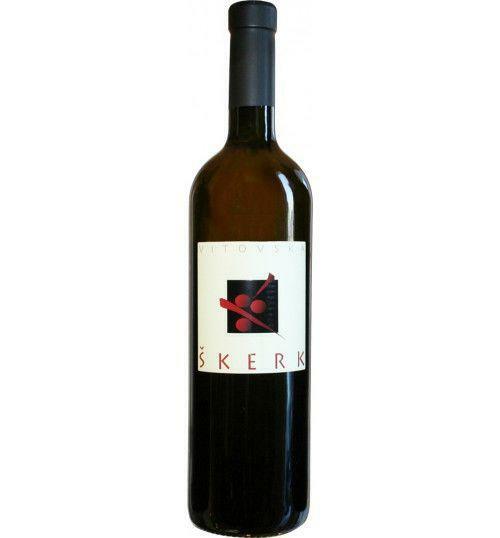 THE WINE The Venezia Giulia Vitovska by Skerk is a pure vitovska, a pearl for the delicacy with which it displays its floral and fruity scents as well as its creamy and fresh structure. It is an organic and traditional wine, which is refined in barriques at a controlled temperature, and does not undergo clarification or filtration to keep its most important characteristics alive. 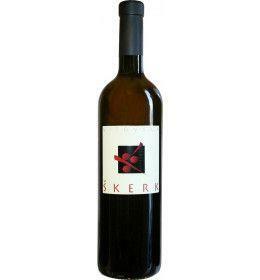 THE COMPANY Founded in 1990, the Skerk estate is a young and constantly growing company thanks to the quality of its products. The 6 hectares of property, located in Prepotto on the Karst plateau, enjoy a climate and a perfect terroir for the cultivation of vitovska vines, Malvasia istriana, sauvignon, pinot grigio and terrano, which are able to express themselves at the highest levels. 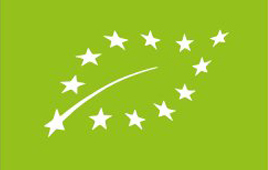 The company's philosophy provides an entirely natural and organic approach, complete with certification to prove it, for which any chemical treatment is strictly prohibited. The winery itself is a simple cave carved into the karstic rock where the wines, never clarified or filtered, undergo maceration and vinification. 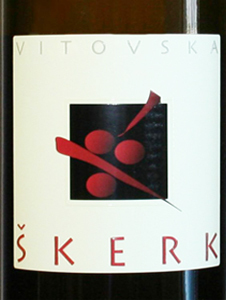 Sandi Skerk, owner of the company, has succeeded in producing unique and typical Friulian wines, now highly appreciated by both public and critics both inside and outside Italian borders. Tasting Color: straw yellow with greenish reflections. Bouquet: delicate and very fine, notes of flowers, yellow fruit and herbaceous notes. 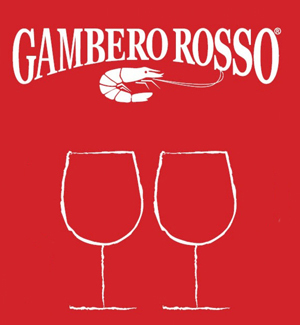 Taste: creamy and balanced by the acid and savory vein, harmonious finish.